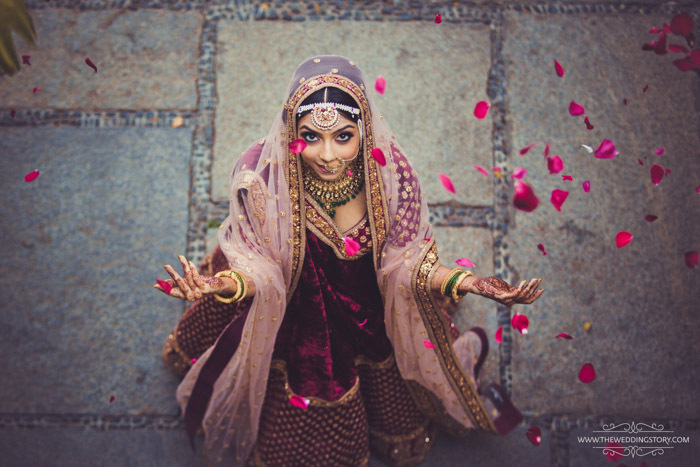 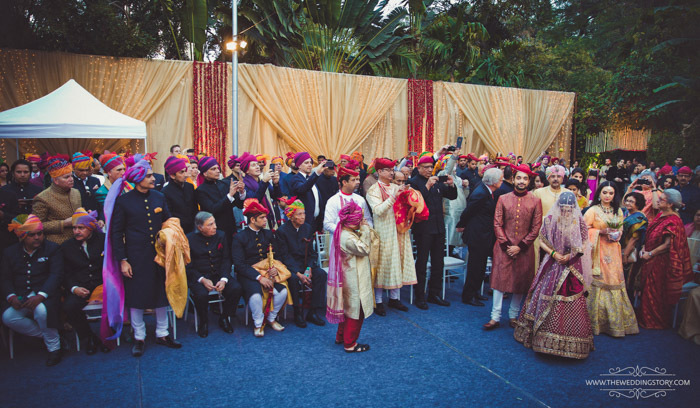 The sheer opulence and pageantry of a Royal wedding is something we all want to be a part of. 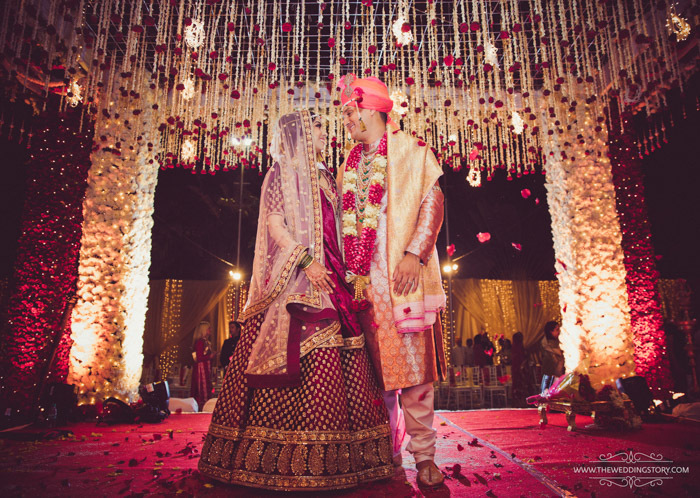 The fairy tale wedding of a prince and princess getting married and living happily ever after has such a dreamlike quality about it. 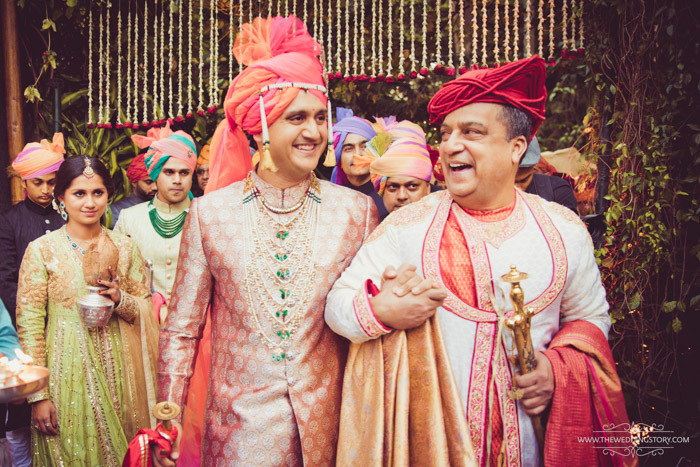 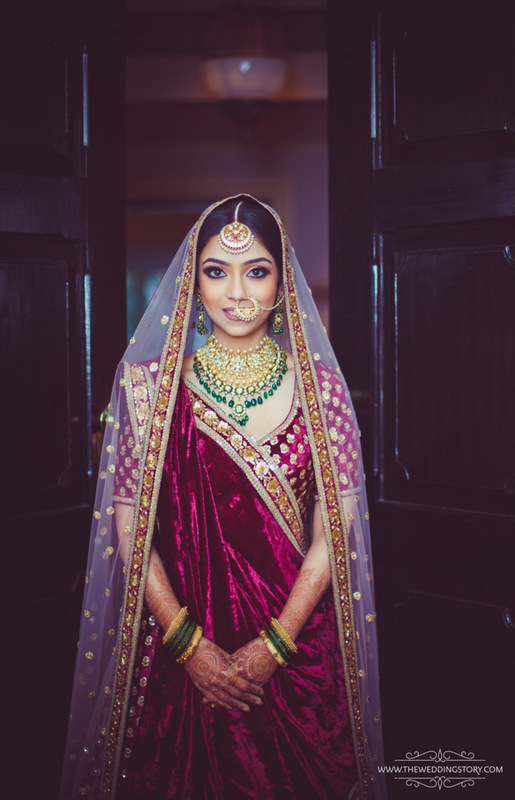 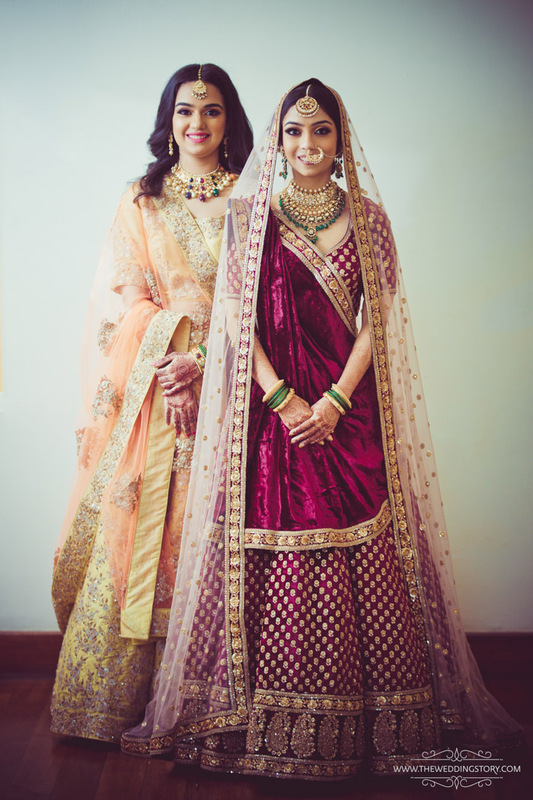 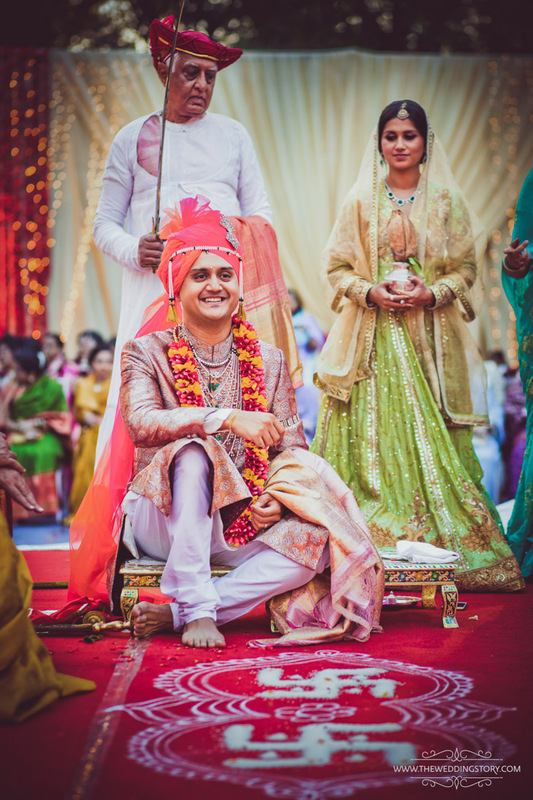 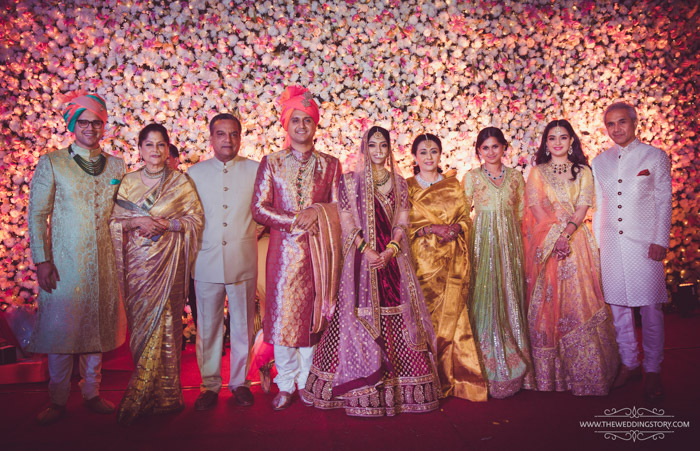 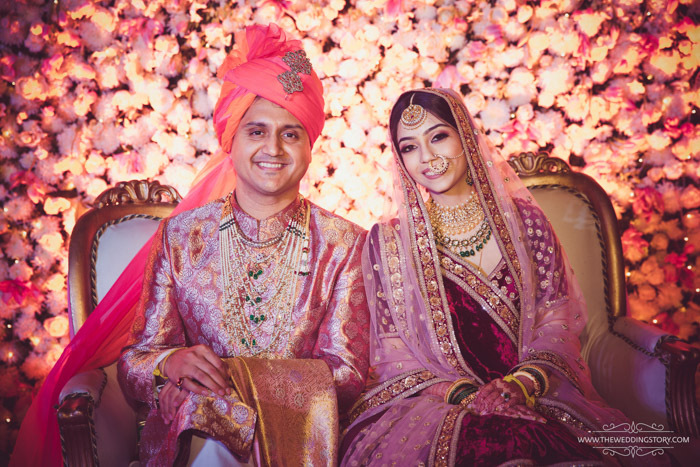 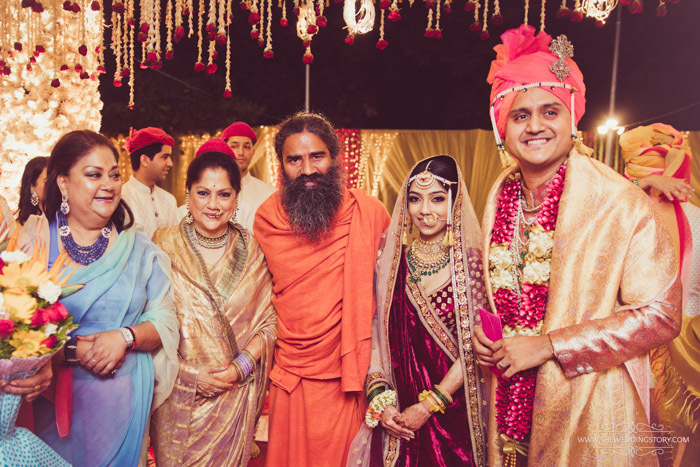 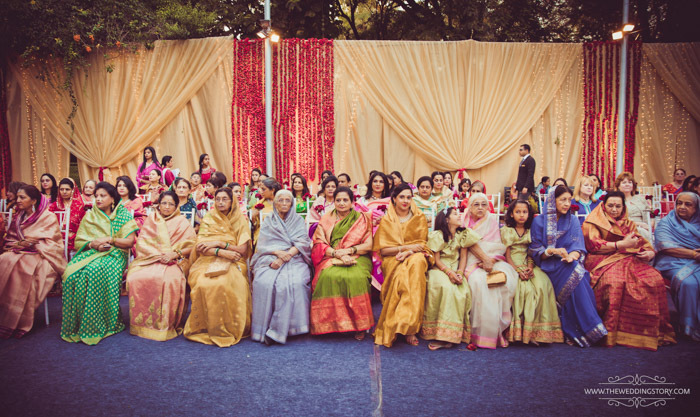 As the Raje Scindia family and the Ghorpade of the Sandur Royal Clan came together to tie the knot at Bangalore in February the preparations started in full swing 4 months before hand. 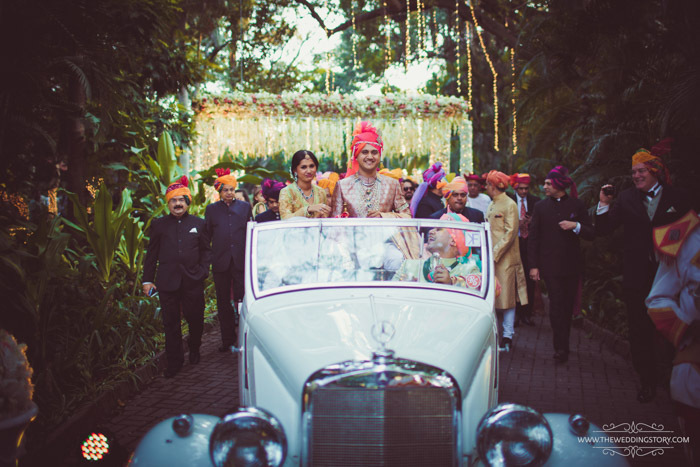 With 700 distinguished guests flying from all over the world nothing but the best was expected of us and we pulled out all the stops to deliver the best. 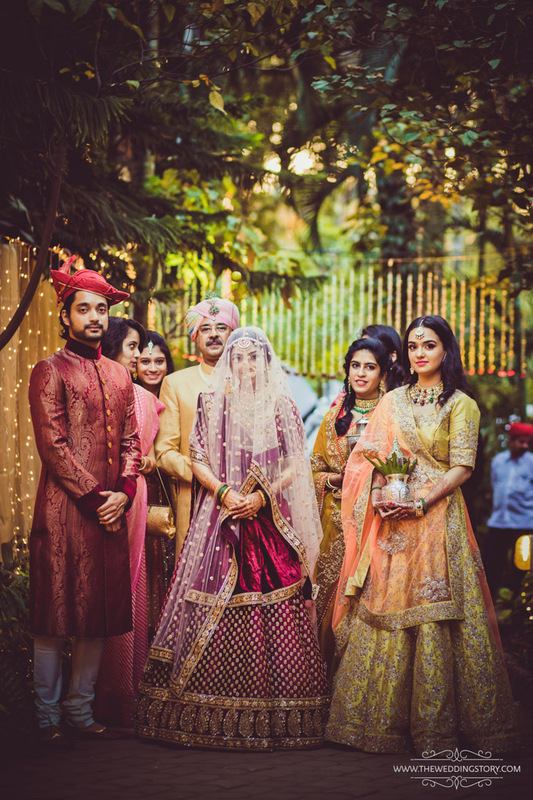 From world class cuisine, the best make up artist, photographers, designers, to providing personal coordination and logistics for all the guests, nothing was compromised. 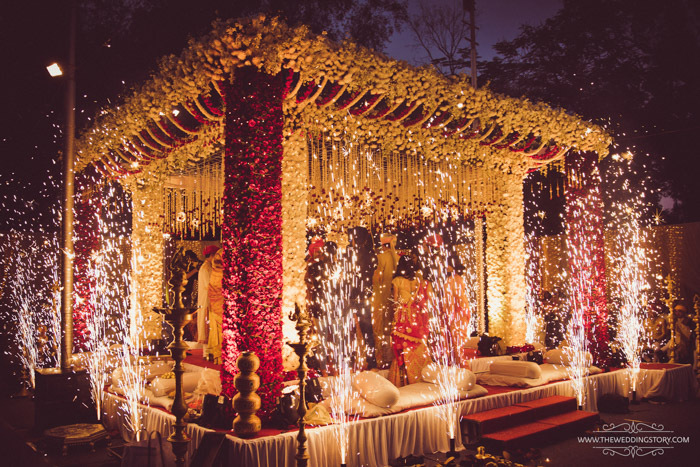 The result was so outstanding that we are very proud to showcase this wedding as one of our best works till date. 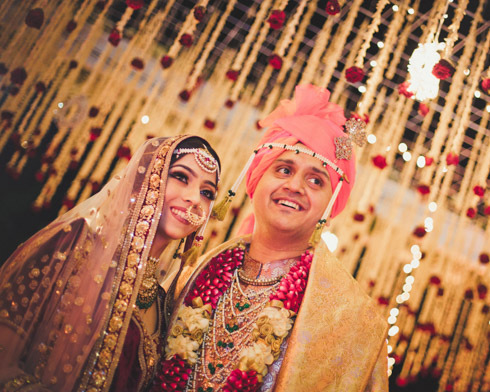 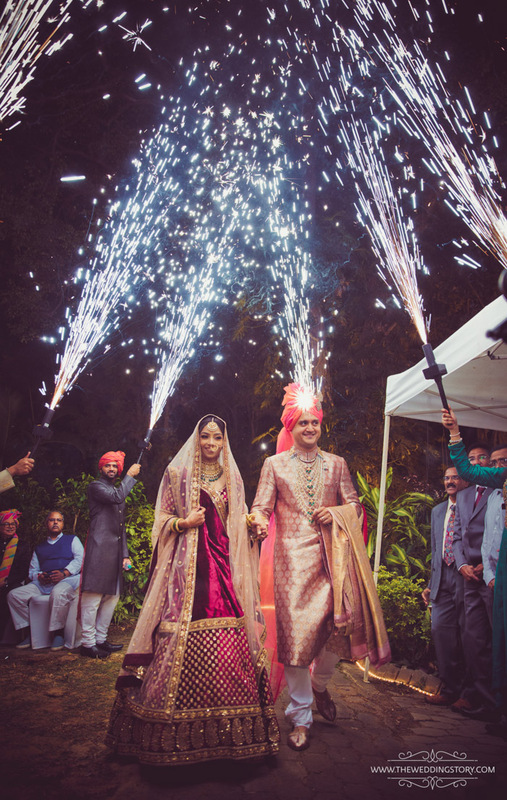 Krutika and Akshay may you live happily ever after!